Looking for steps to enter Google Pixel Recovery Mode? Here is how you can, using hardware keys or your computer. Switch off your Google Pixel completely. 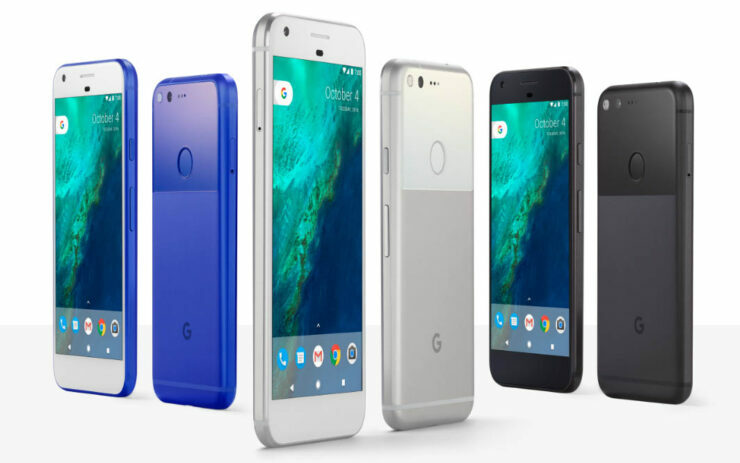 Boot into Google Pixel recovery mode by pressing and holding Volume Down and Power keys at the same time for a few seconds. When you see the Android logo, press and hold the Power key. Now, while holding down the Power key, press the Volume Up key once and then release the Power key. You will have to use Volume keys to scroll and Power key to choose a menu option. Connect your Pixel device to your PC with a USB cable and install ADB / USB drivers for Google Pixel on your computer. Navigate to android-sdk-windows\platform-tools directory and open Command Prompt (Shift + Right-click > Open Command Prompt). Google Pixel will turn off and boot into the Recovery Mode. Connect your Pixel to your Mac using a USB cable. Open Terminal and enter the following command. Replace <PATH> with the location of Android SDK. /<PATH>/android-sdk–macosx/platform-tools/adb reboot recovery and press Enter. Your Google Pixel will now reboot into Recovery mode. You are now in the Google Pixel Recovery Mode. When you want to switch back to the normal mode, you can simply use the Reboot option.